Charles was the first child of Dan and Elizabeth Huntington, born May 24, 1802 in Middletown, Connecticut. He lived in Connecticut until the age of 14, when the family moved to Hadley. He graduated from Harvard College in 1822 and became a lawyer. On October 28, 1827 he married Helen Sophia Mills in Northampton. The Charles Phelps Huntington family lived in Northampton and Helen Sophia died there March 30, 1844. Charles and Helen had seven children, five of whom survived their mother. After Helen's death, Charles' sister Bethia spent time in Northampton helping to care for her neices and nephews. Charles was president of the Northampton Institute of Savings for eight years. 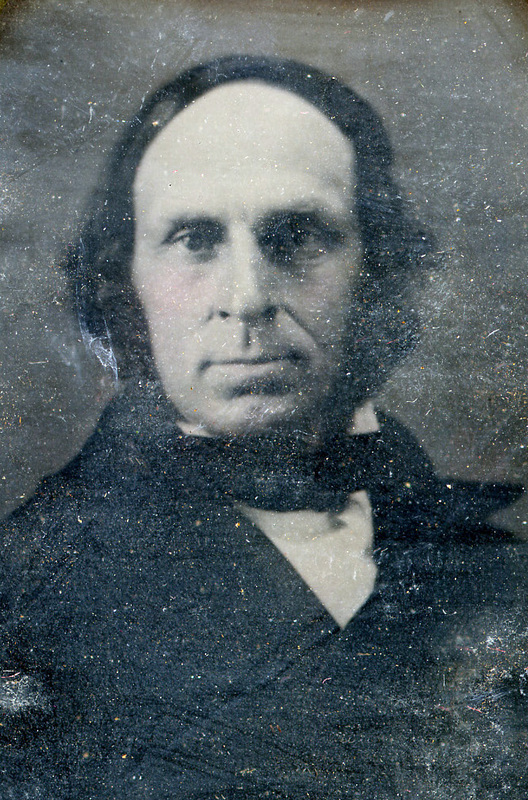 Charles later moved to Milton, Massachusetts and married a second time on January 2, 1847. His wife Ellen Greenough (1814-1893) was the sister of the well-known sculptor, Horatio Greenough and of the architect, Horace Greenough. Charles and Ellen had two children. Charles was judge of the Supreme Court from 1855 to 1861 and collector of Internal Revenue in 1862. 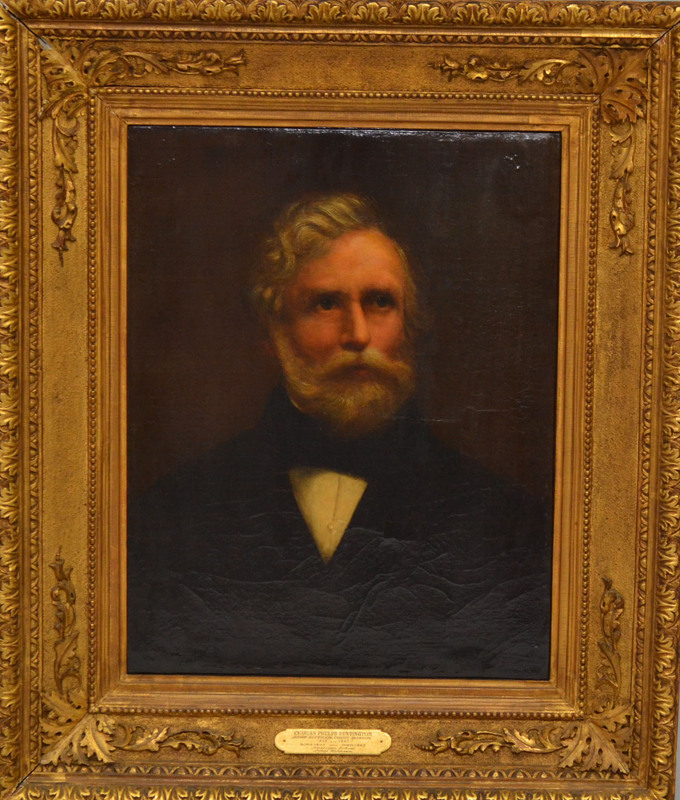 In 1858, he moved his family to Boston where he died on January 29, 1868. An avid and early opponent of slavery he gave a 4th of July address in Northampton in 1830 that criticzes both southern slavery and northern participation in the slave trade. Charles Phelps Huntington had the honor, during his lifetime, of having a town named after him. In 1853, the villages of Chester and Blanford Massachusetts were annexed to the town of Norwich. Charles did much of the legal work for this process and aided in securing the annexation. However, the inhabitants of these new parts did not favor the name of Norwich. So in 1855 the name of the town was changed to Huntington in honor of their lawyer friend.